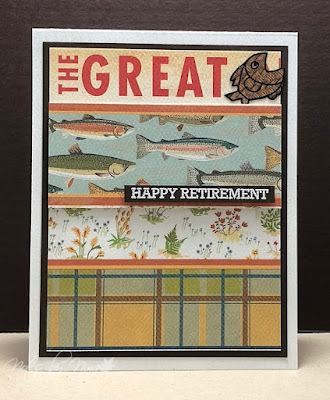 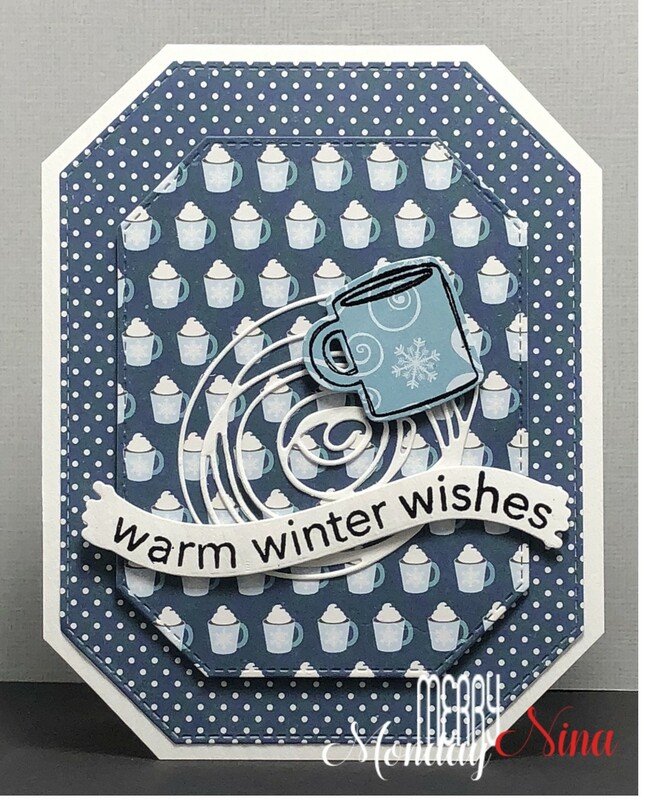 Layers, Layers and more layers for this card. 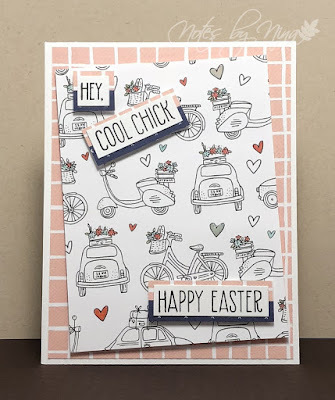 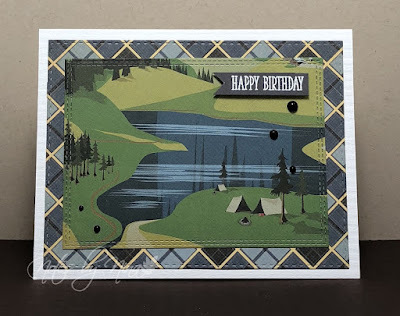 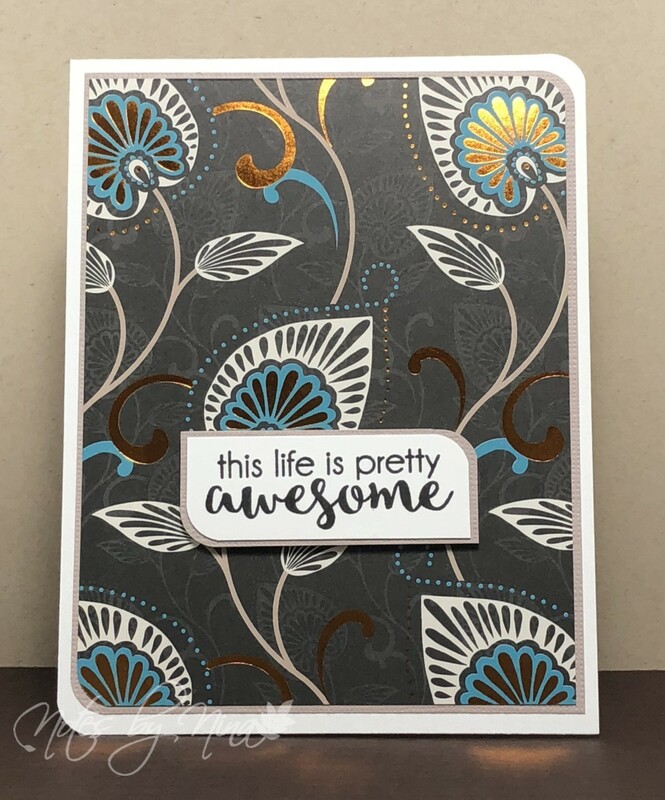 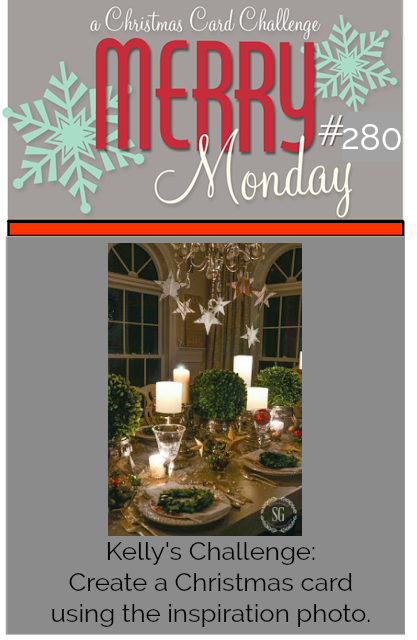 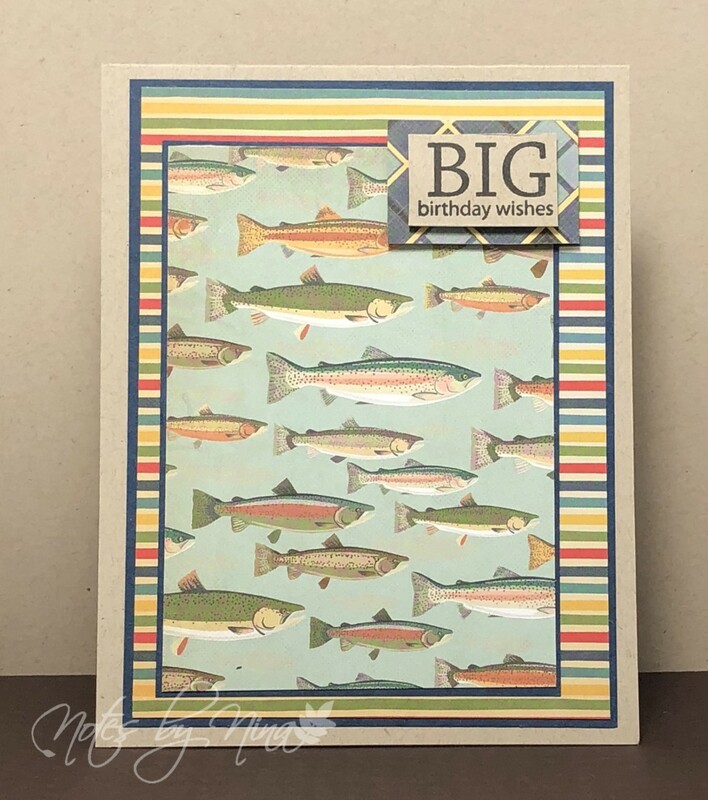 This pretty designer paper is double sided so perfect for this card. 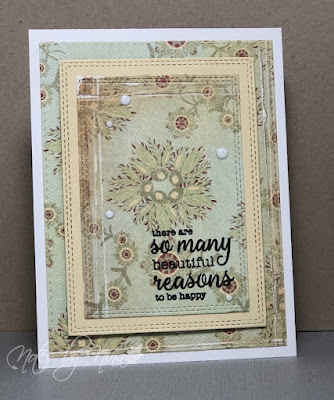 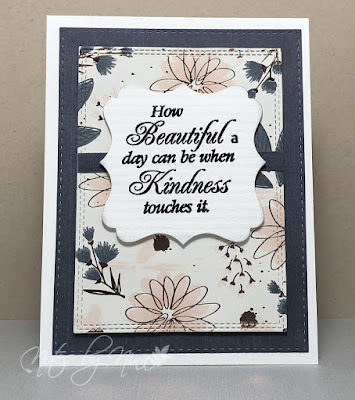 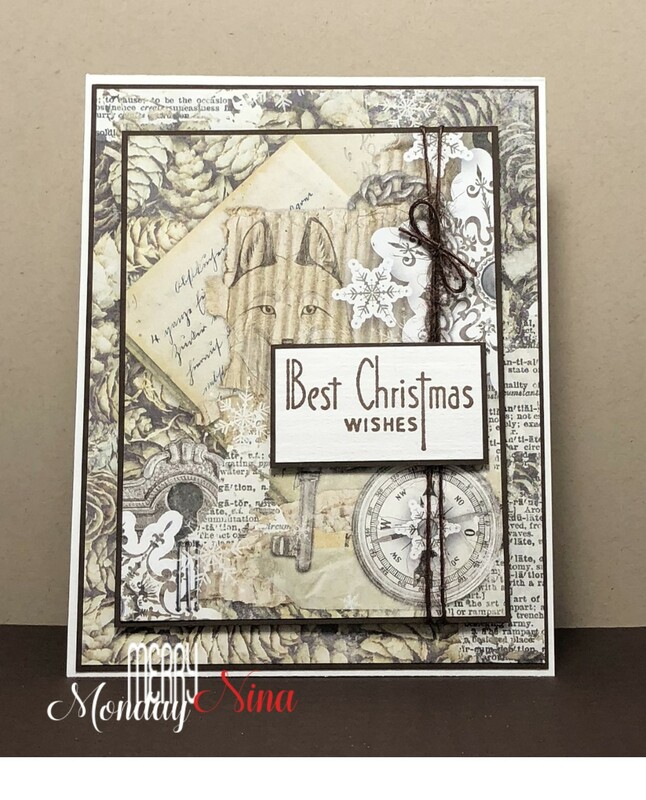 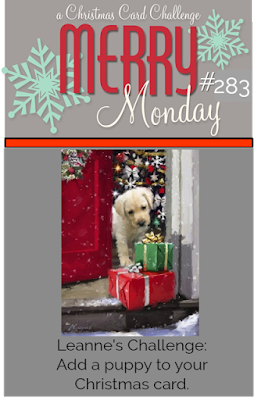 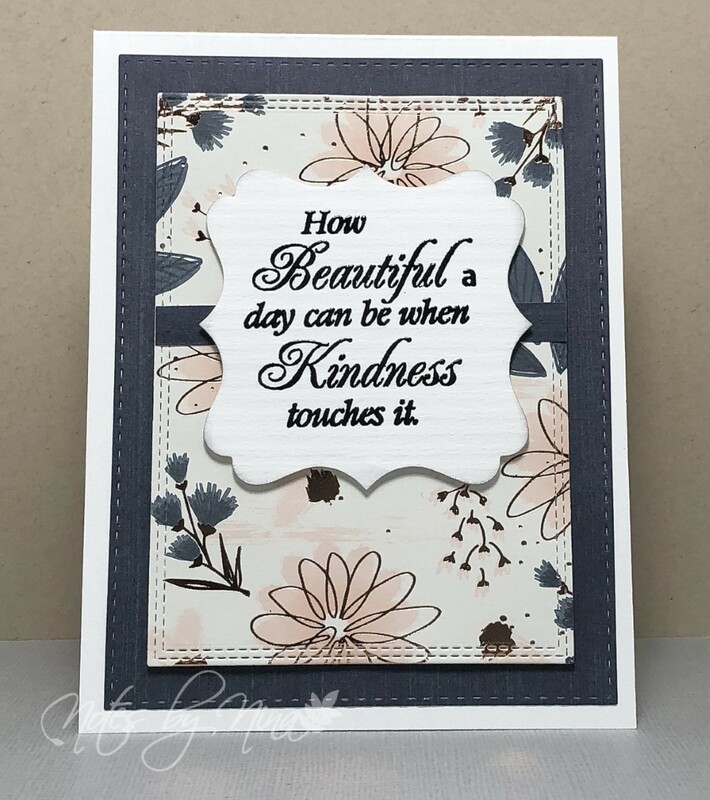 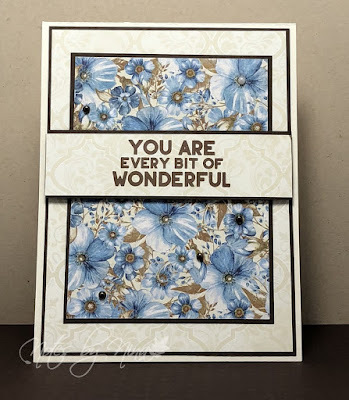 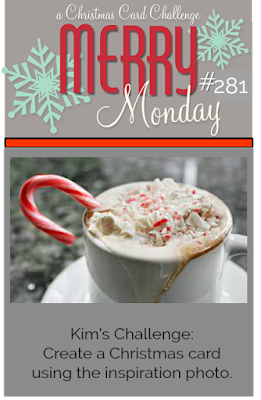 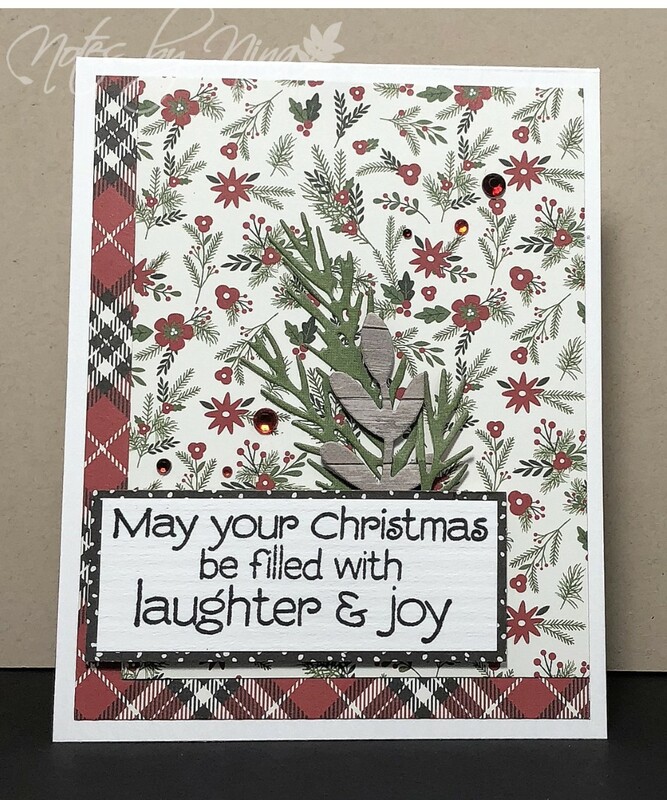 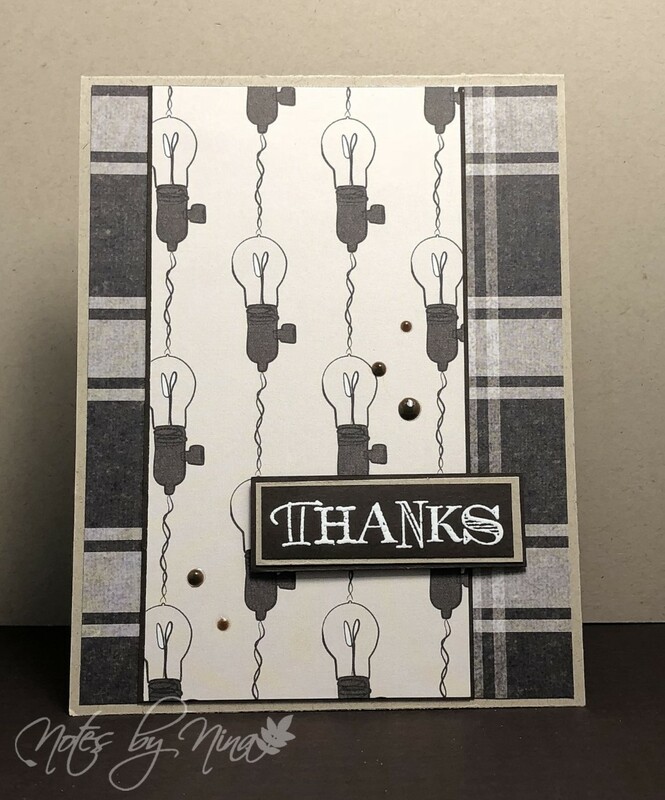 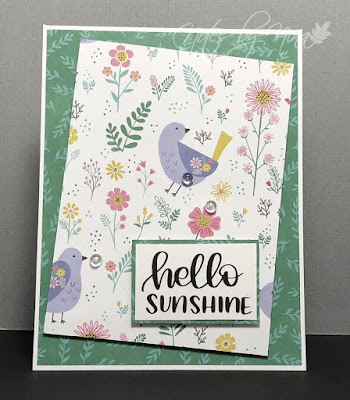 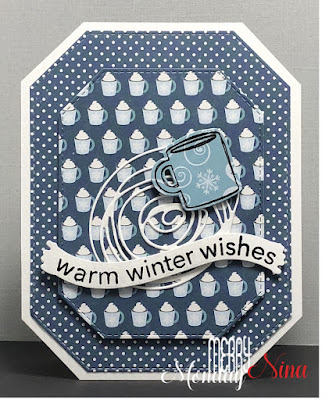 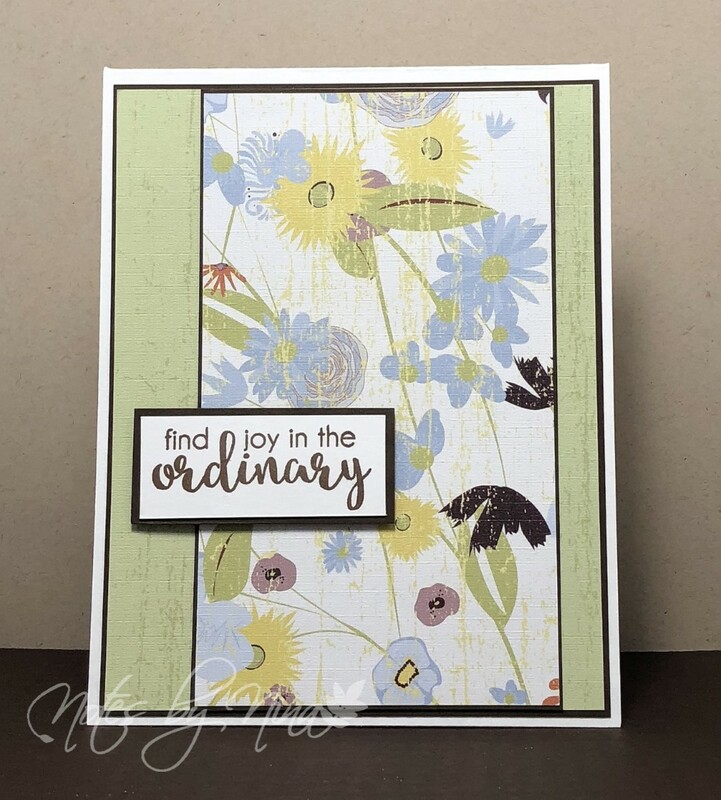 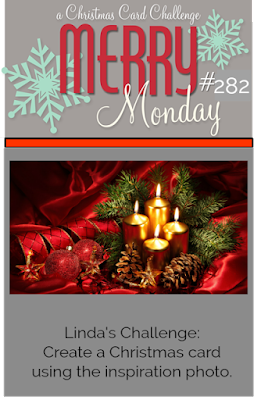 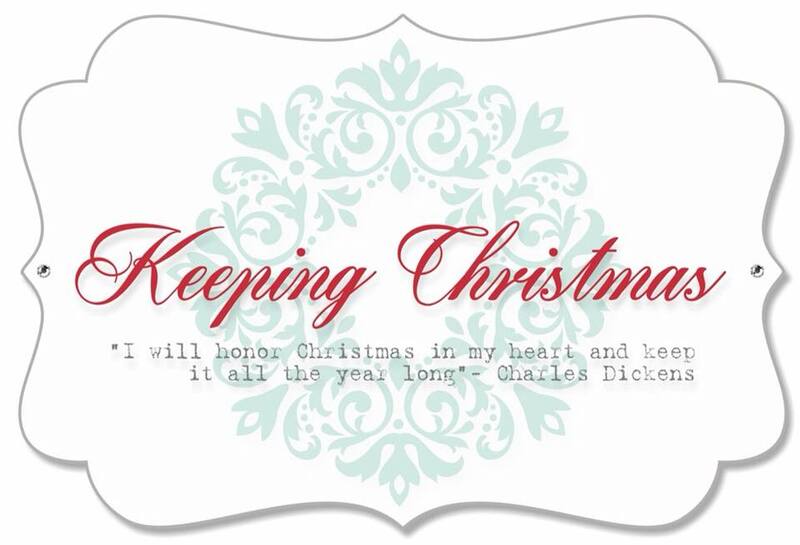 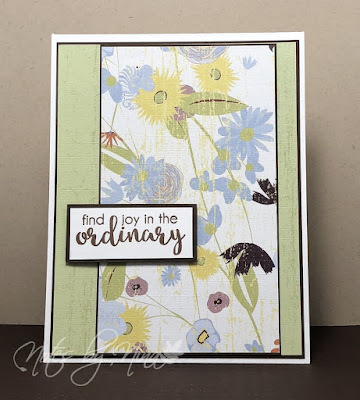 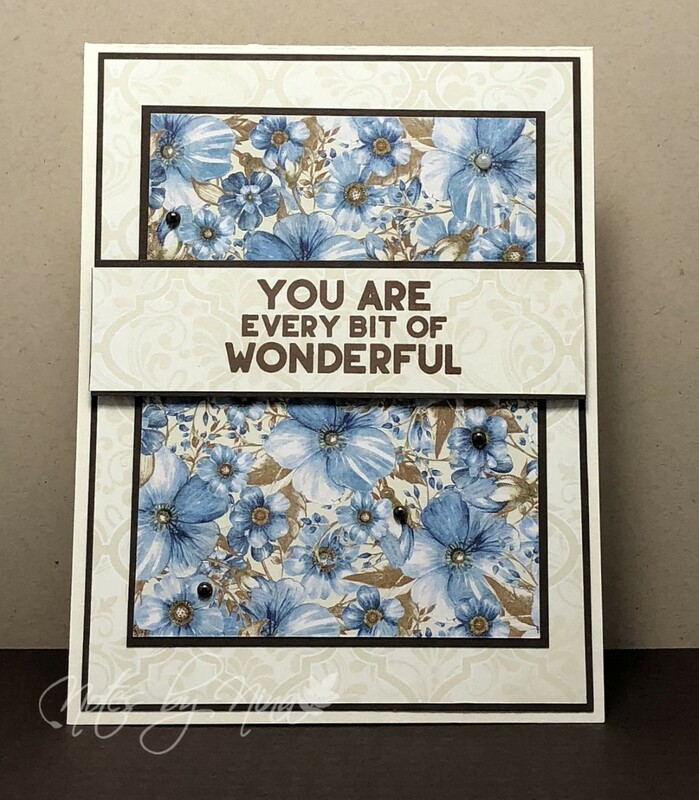 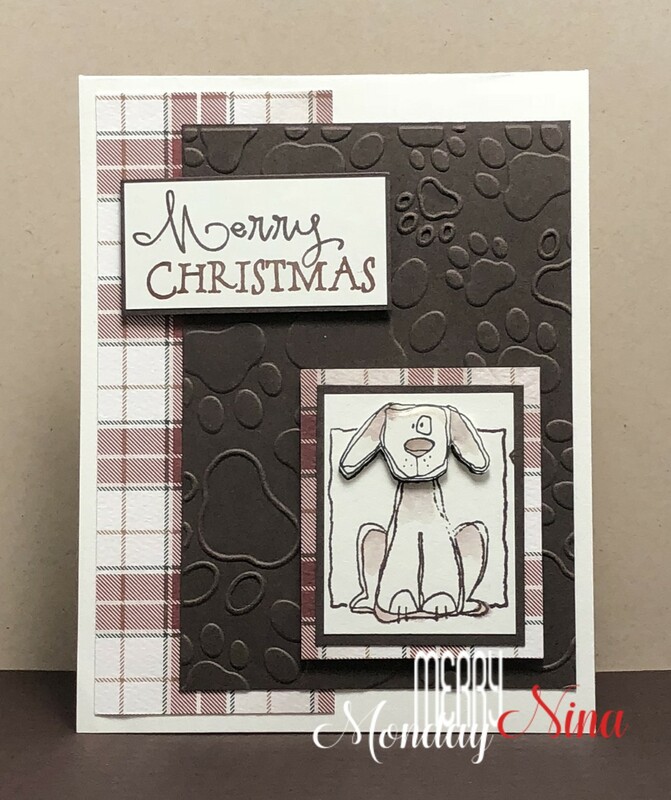 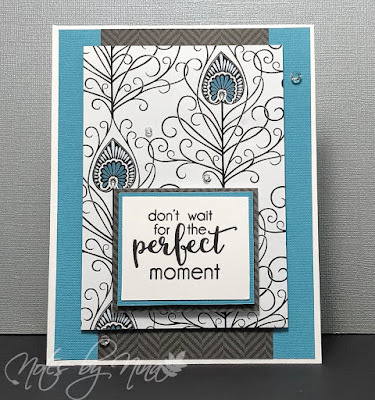 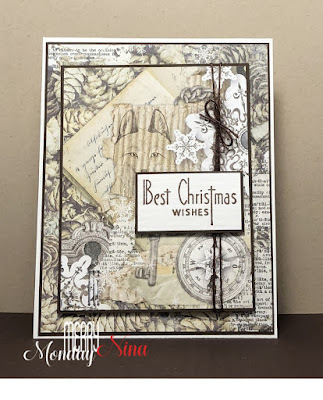 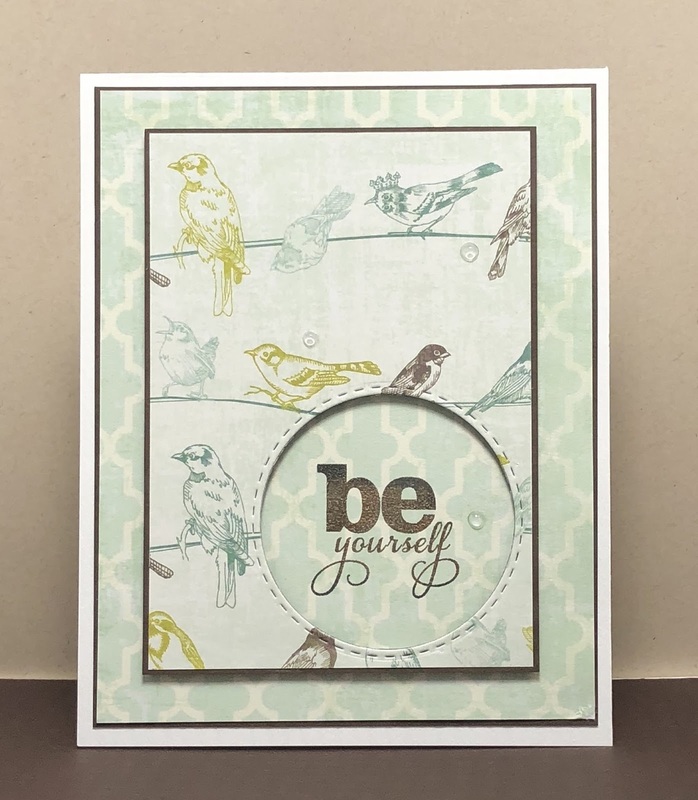 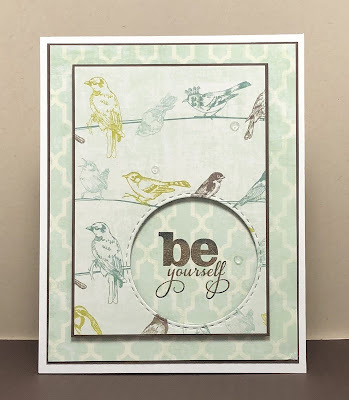 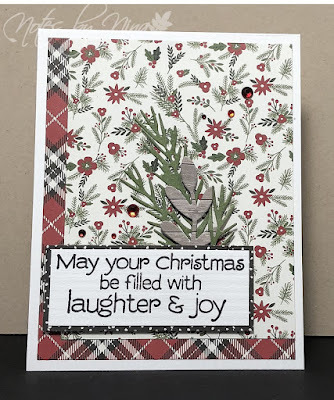 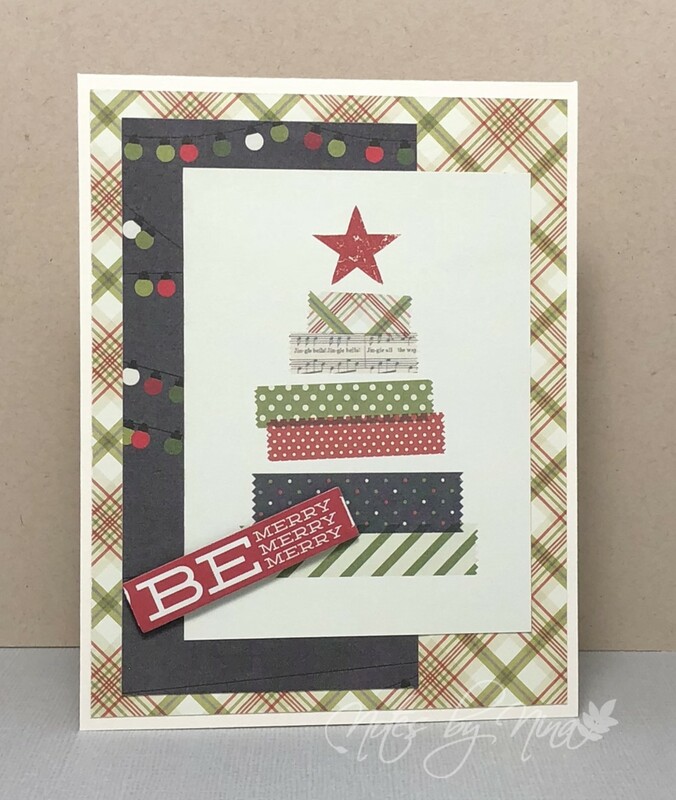 The sentiment is simple stamped and popped up with foam tape. I finished with tiny half pearls. 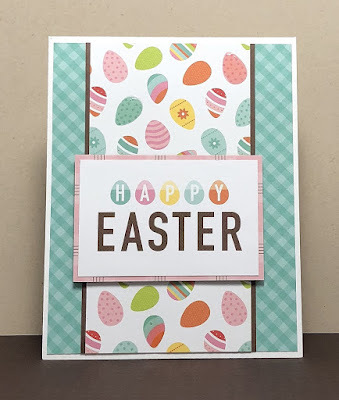 Supplies: Cream and brown cardstock, Designer Paper-Bo Bunny, SSS-Uplifting thoughts, pearls. 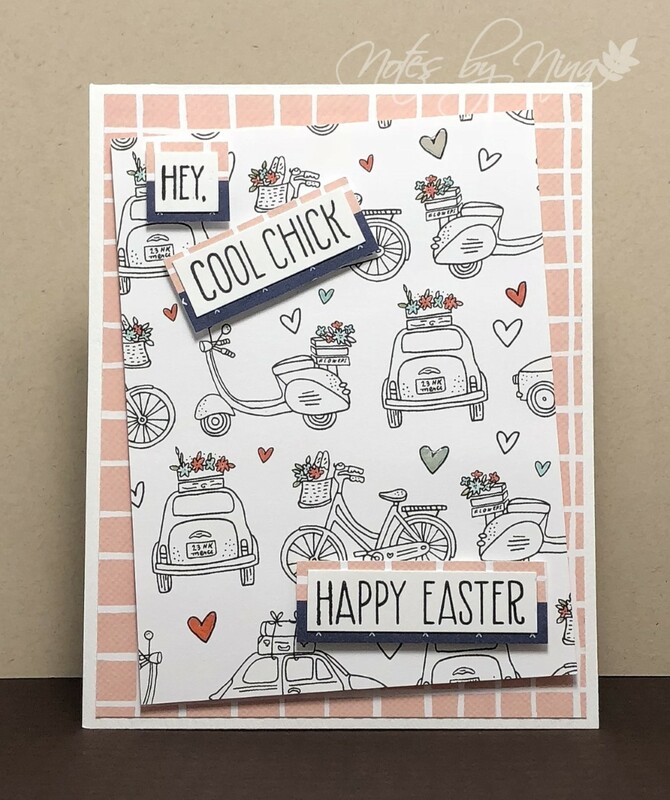 I love this pretty vintage style paper, I wanted it to be well displayed. 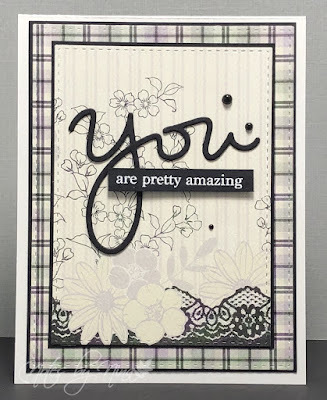 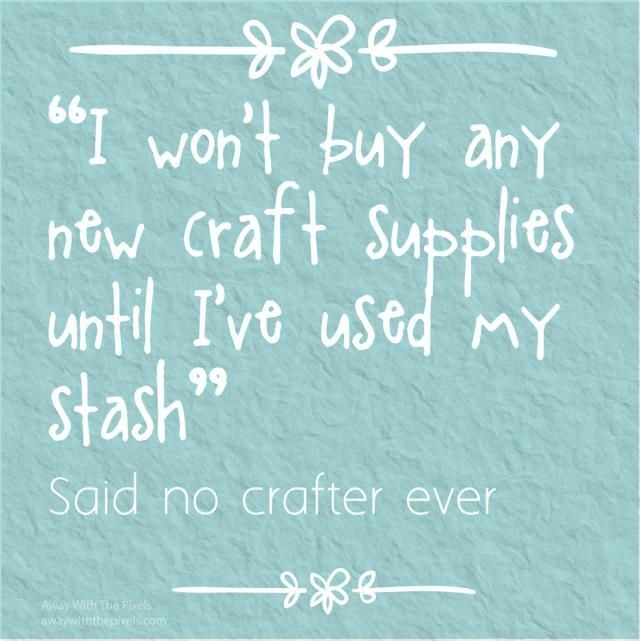 I used some inside out stitched rectangles, love love love these - they are out of stock everywhere :(. 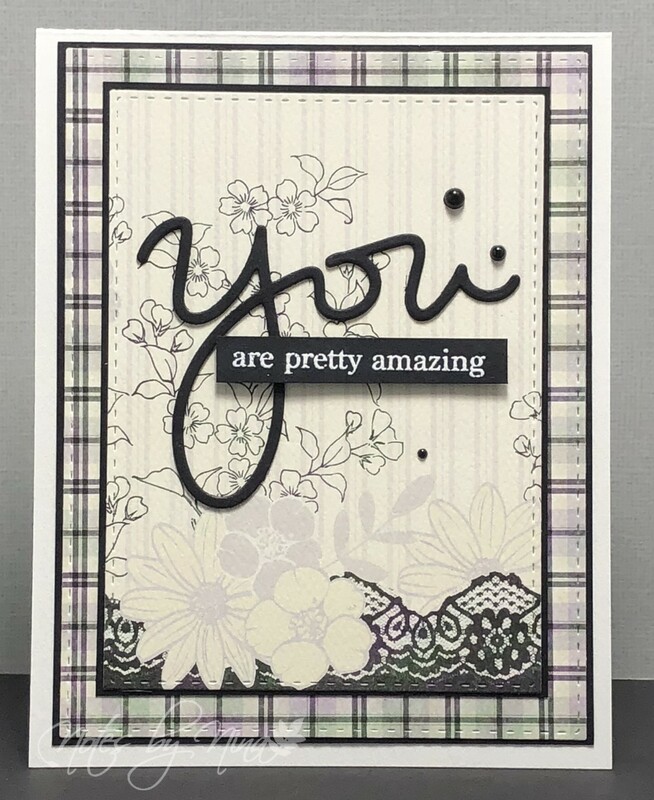 Anyway I digress ;) I alternated the layers between the sides of a double-sided DP page. 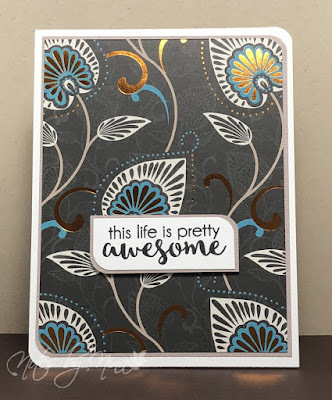 I heat embossed the sentiment then finished with some Nuvo drops. 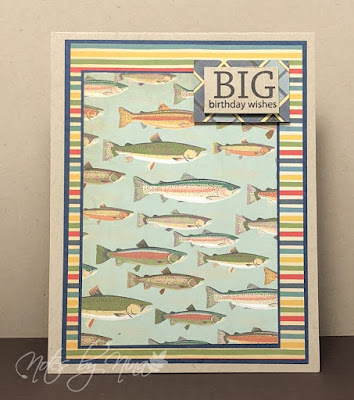 Supplies: White cardstock, Designer Paper-Crate Paper, Nuvo drops.